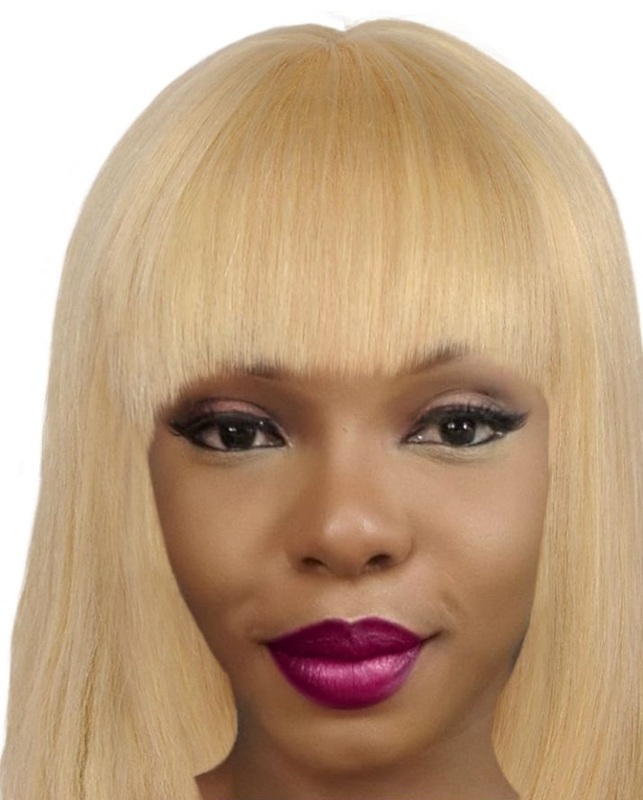 #Hair | Yemi Alade Hair Transformation! This may just be virtual but if Yemi Alade ever planned to ditch her hair bumps and bantu knots for silky blond hair with a bang, we would approve. What about you?